Since my foster kitties are in different home I’ve been little bit lonely. They didn’t stay with us for too long, my husband had almost no contact with them but I’m having an ‘empty nest syndrome‘. I kept making upset face until my husband told me that actually landlord said it’s OK to have a cat. This cat-urday we adopted a 3 month old kittie, we still need to wait for her for a couple of days to pick her up. I’m so excited, I will surely share some photos with you soon. In that whole ‘kittie-craziness’ I’ve noticed I’ve never really talked to my husband why he and most of the HK/Chinese people I meet don’t really get a pet. Let’s not think about those food-jokes for a while. I started to dig into numbers and opinions. Research says that currently in Hong Kong 10% of people have some kind of pet. First I assumed it’s some kind of gold fish or cricket like in Mulan, because in my whole time in HK I’ve seen LITERALLY one dog. One single pug. If there’s 700 000 pets in Hong Kong why I’ve seen only one? ‘You went to wrong neighborhood moth…’. I believe mostly it’s because of Hong Kong’s law and environment. Most of the building managers actually forbid to have a cat or dog, if you break the rules you get 3 points and a fine, 16 points and you’re out. Since it’s illegal to keep those pets are kept in secret in the apartments, have problems with going out etc. People renting out flats don’t want to give themselves a problem of destroyed or smelly flat so even if it’s OK to keep an animal in a building owner can just refuse. There’s also another type of people, I like to call them ‘tai tai owners’. Tai tai 太太 is term used for wives of rich men, they don’t really need to do anything, just enjoy they wealthy life. And one of the joys of life is having a loving pet. But could you imagine a lady with her Hermes bag picking up a dog poo? In your dreams. They have people to do it, they just keep on having fun with their furry friends. It’s quite sad to say but a lot of Chinese people openly say it’s the main reason they don’t want to own an animal – it’s nice to play and pet an animal but being around their feces is not so fun. It’s little bit like having a child, it’s great until you can play with them and they are not yours. Beside economical and environmental there are also other reasons why dogs and cats weren’t popular in the past. Most of the people in the past had problems with feeding themselves, how could possibly they afford to keep an animal at home, provide them food and shelter, medical care. Also animals were used either to on farm, protect or… get eaten. Only higher class could afford it. Since people get richer and richer there’s also a boom to have a dog in China, even thought as a Western person I can feel that some of the people don’t really know what they are doing – I mean take a look on those weird trends that are in China like dyed fur, declawed cats or dogs dressed in pants. We’re a young couple, we don’t plan to have a child in next few years but we want to share a responsibility together. It’s also cheaper and more silent than a child. If you want to go on holidays you can ask your friend to take care of your pet, but try do the same thing with a child and you’ll probably end up in jail or something. I said to my wife I never want to have a cat nor a dog. They smell, they are extra cost not to mention if my wife gets pregnant I don’t want her to get any disease from them or even miscarry our baby. Owning a home staying pet is not something that’s in our culture. We eat animals, we protect ourself with them but we never actually own them to cuddle. We’re not a touchy people, we don’t hug with our family, even the loved ones. Having ananimal is something new, new for maybe 15-20 years. I don’t mind if my neighbor has a dog or cat but I don’t want to smell it, hear it or see their ‘leftovers’. Personally I wouldn’t own one as well, but it’s non of my business if someone is causing themself a trouble, just don’t bother me. I like dogs more than cats, but since it’s forbidden to own an animal in this building we need to hide. Cat can stay in home for a whole day, it’s much easier to keep it as a secret than a dog. Did I think of having a rabbit or a turtle? I did, but I don’t like that, they are not cute. As many opinions as people. Personally I love animals, home without any pet doesn’t feel for me like home. Without a special license you are not allowed to bring any pets – cats and dogs. Dogs or cats less than 60 days old or more than 4 weeks pregnant are not allowed to be imported under any circumstances. The fee for a single animal is HK$432 and HK$102 for each additional animal and must be paid at the time of the application. The application procedure takes five days from receipt of documentation to the issuing of a license. Valid for 6 months and for one consignment only. Animals must be imported on or before the expiry date of the permit. Can you think of any other reasons why situation of pets looks like that? Do you own any pet? I really, really wish to read about your litte furry/shelly darlings. If you could somehow share a photo that would be even better! Wow, those dyed pets are quite a site! Poor things. For some reason we have three cats. Here’s one of them from a post that isn’t about cats at all. i don’t like how in china people don’t think of pets as part of family, like people in the west do, and very often treat them like garbage, yell at them and beat them. I guess it’s slowly changing, as more and more people are getting pets. I’m pleased that people in HK don’t really have pets. 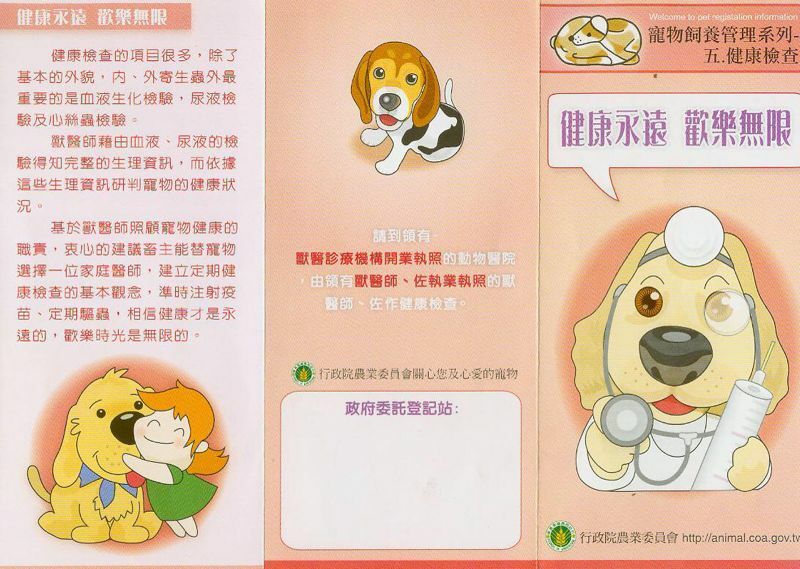 If the treatment of animals by people in HK is the same as in their pet shops, I don’t want any of them to have a pet! They’d all be closed down in the UK. He is so lazy but with Hong Kong people I guess they just haven't been bought up to see animals in the same way that the UK (maybe most of Europe?) has been and they just have other things to think about that looking after animals. I adore pets – better than people sometimes! We have two dogs (one almost 20 years old and one about two), and four cats (who mostly live outside). It’s hilarious watching them interact and helps to remind me about innocence on days when it’s hard to see. Enjoy your new kitty! I would love to have a pet, but I’d feel like I was torturing it. It’s so hot here any animal with fur would overheat outside. I didn’t grow up in pet household here in Canada. We were poor and my parents weren’t pet oriented. Their priority was looking after 6 kids. My partner grew up with a dog for first …um 45 yrs. of his life. So I learned from him about dog behaviour basics. Prefer a dog over a cat. 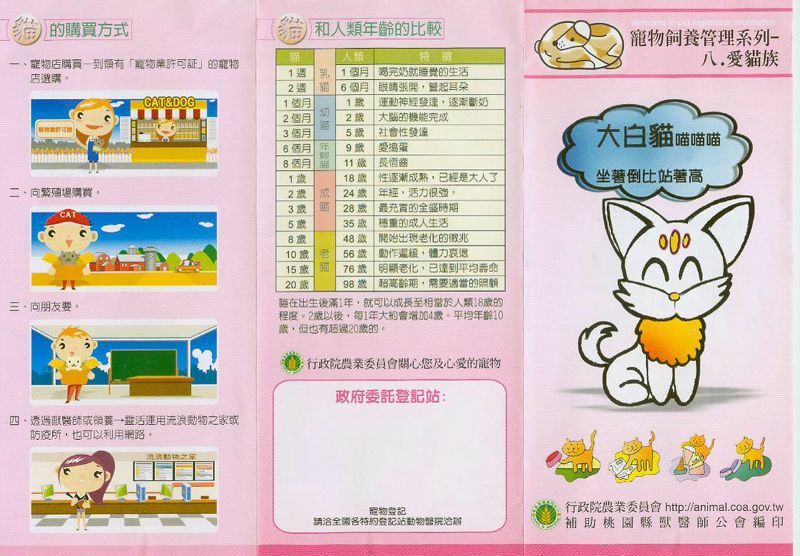 According to Chinese zodiac story, the cat missed the meeting in the heaven. That’s why the cat is not in the Chinese zodiac. But, what do you think about these new cat breeds? http://kittentoob.com/cat-breeds/ten-of-the-most-bizarre-cat-breeds/. I kind of like the Scottish fold. love your site! those mugs of pugs are the cutest!